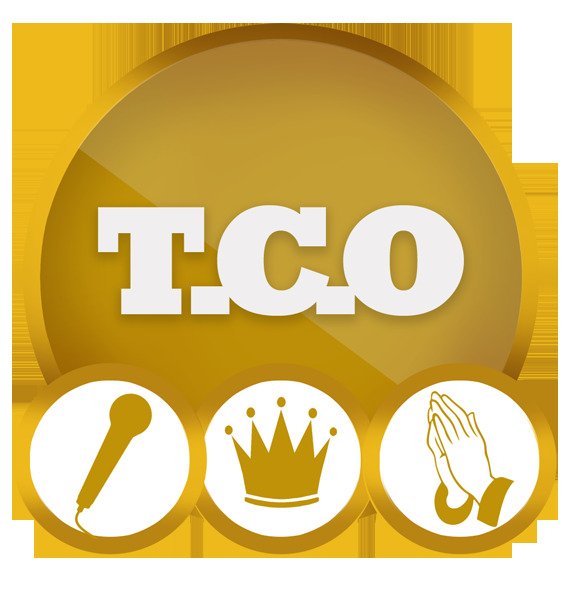 The Chosen One (TCO) is an American entertainment company founded in year 2009 with the sole aim of redefining the entertainment world. Through our solid management consulting, promotions, marketing and distribution departments, at TCO, we create opportunities and unlock the impossible for talents worldwide. Our vision is to enrich the world with the right contents that matter to all age grades. TCO Music is already home to America based Nigerian singer –Pardon C, who also doubles as the co-founder of the entertainment firm. Our Head office is at Washington DC, USA, while our branch office is situated in Lagos, Nigeria.